CU by Day: Happy DSD!! So much going on this weekend, I always have fun on DSD!! 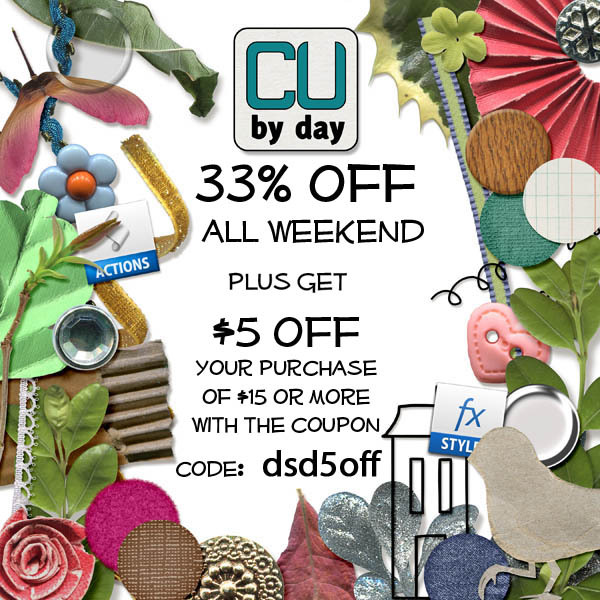 This week I have a super coupon for you on top of the awesome sale that is already happening at CU Digitals! Have a super weekend and find lots of awesome deals.. I know I will! !